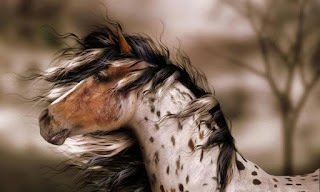 There is nothing more iconic of the West than the wild horses that roam the lands. We know that before the Spanish came, there were no horses. They were brought over from the old world to the new for the conquistadors to ride as they searched for the riches told in legends. The Native American's were frightened of them. Of course, when the conquistadors left, many were abandon and their numbers grew. So did the use of them by those who lived on the plains. As the wild horses began to dominate the grasslands, they played an important part in taming the West. But as ranches, towns, and human occupation increased, many began to see the wild horses as a nuisance taking up grazing and limited water. The movie, The Misfits, is an example of what was going on to exterminate the wild horses from the land. In 1950, a young woman followed a truck to a slaughter house, where she found mustangs going to processing. Velma Johnston or Johnson began to document the inhumane treatment. Bothered by the injustice, for ten years, she enlisted the help of students from schools and wrote volumes of letters to Congress and kept up the pressure getting banned the use of trucks and planes to round up horses for slaughter. Finally, in 1971, The Wild Free Roaming Horse and Burro act was passed and signed into law by Richard Nixon. 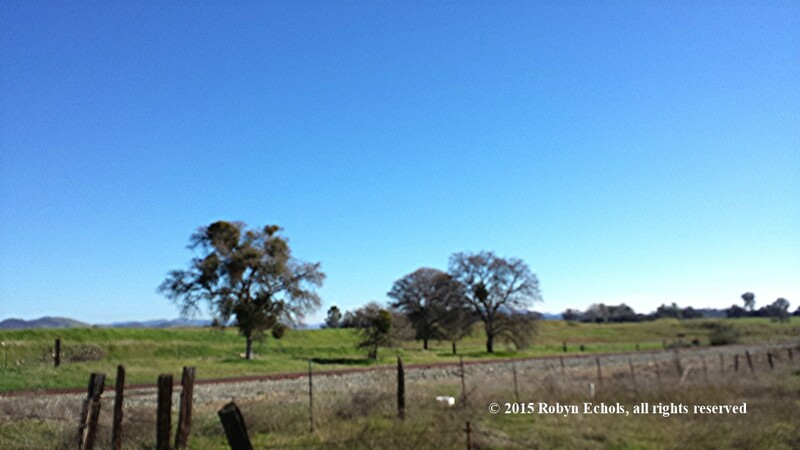 This act prevents capture, injury, and disturbance of free roaming horses and burros. 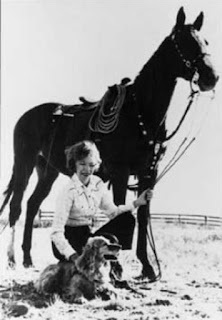 Johnson continued her work, as well as working on her ranch the Double Lazy Heart Ranch which was a dude ranch for children until her death from lung cancer in June of 1977. Her legacy will never be forgotten. Today, these magnificent creatures are still in danger. It is important to remember them and keep working to make sure their existence does not fade from the land. The awe inspiring site must be passed down to the next generation. Their freedom of spirit is a great part of the west. State Highway 49 in California is often called the “Golden Highway.” It travels mostly south to north through the western foothills of the Sierra-Nevada mountain range connecting the old gold mining towns that came into existence shortly after the discovery of gold in 1848. It connects Groveland in the south with Sierra City in the north and east, almost to the border with Nevada. 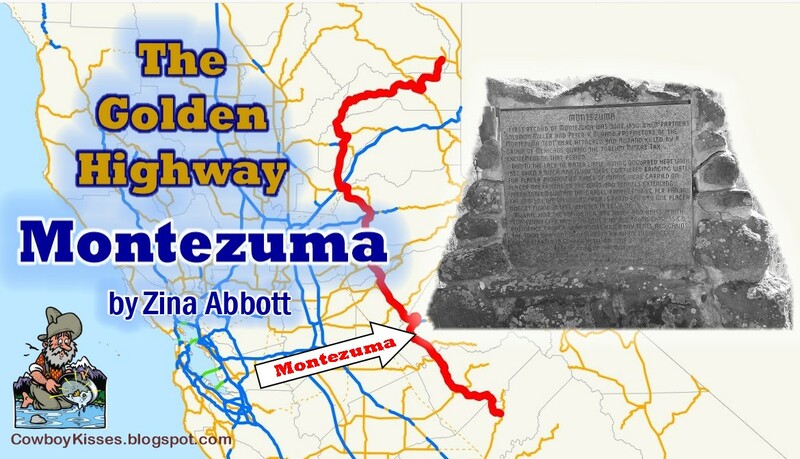 Today I am featuring a gold town towards the south named Montezuma. You will no longer find it on the map. All that is left of it is a historical marker. Since that was the first photo I came to among my collection, that is where I chose to start. NO. 122 MONTEZUMA - First record of Montezuma was June 1850 when partners Solomon Miller and Peter K. Aurand, proprietors of the 'Montezuma Tent,' were attacked and Aurand killed by a group of Mexicans during the foreign miners tax excitement of that period. 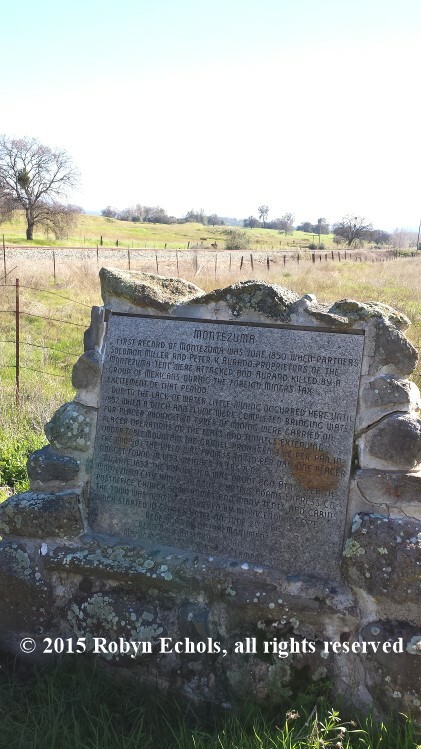 Due to the lack of water, little mining occurred here until 1852 when a ditch and flume were completed bringing water for placer mining. 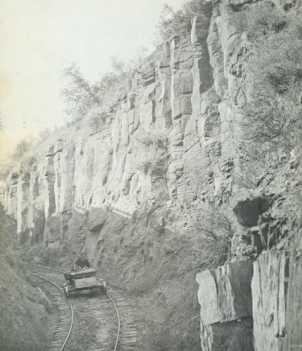 Two types of mining were carried on, placer operations on the flats and tunnels extending under Table Mountain. The gravel produced 3-1/2 C. per pan in the mid 50s. The yield was from $5 to $10 per day. One placer nugget found in 1853 weighed 18 lbs. 8 oz. By late 1852 the population was about 800. At its zenith Montezuma City had four saloons, two hotels, Adams Express Co., post office, church, some homes, and many tents and cabins. The town was nearly destroyed by an incendiary fire which started in Clarks Hotel on June 29, 1866. During this fight, Miller escaped, Aurand was killed, and the Mexicans were never caught. However, from this mining area developed the small town which existed until the fire of 1866. Many thought the fire that started in Clark’s Hotel was suspicious in origin. Fire destroyed most mining towns in the region at least once. Most were rebuilt. Not Montezuma. The marker in the general area of the gold mining town located about two and a half miles north of Chinese Camp is all that remained. Two stage lines made stops in Montezuma; the line running from Stockton to Sonora; and Dr. Clarke’s line from Sonora and Columbia to Don Pedro’s, La Grange, and other points west. The camp’s proximity to Table Mountain proved beneficial to the town. Several deep and extensive mines which tunneled far under the mountain produced exceptionally pure gold, some assaying at .950 fine, unusual for California gold. Table Mountain was not a true mountain, but a volcano outcrop like the one shown below. 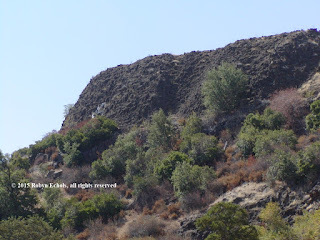 This geological feature stretches along a large portion of State Highway 108 that connects with State Highway 49, with outcroppings all along the foothills in this region. However, it proved to be worth its weight in gold. 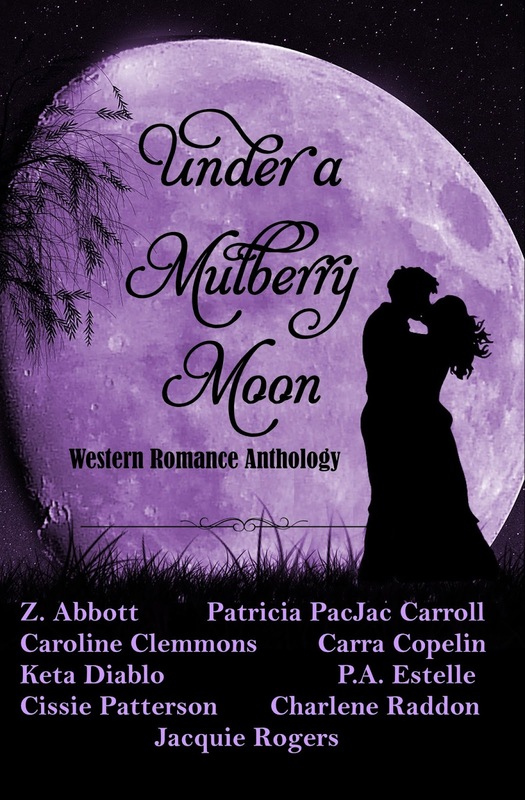 Not far from the Stanislaus River, Montezuma would not have been too far east of my setting for Millwright's Daughter, my novella included in the nine-author anthology, Under a Mulberry Moon. If you have not yet read it, you may find the book description and purchase link by CLICKING HERE. These are both titles given to the bucking bull, Bodacious. In 1999, Bodacious was inducted into the ProRodeo Hall of Fame, and in 2017 into the Bull Riding Hall of Fame. 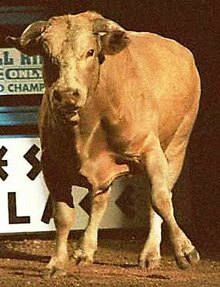 Bodacious was born in 1988 and became infamous in the world of rodeo, not only as one of the great bucking bulls but also as a sire. Many of his sons and grandsons went on to become top notch bucking bulls in their own right, including Cat Man Do, Copperhead Slinger and Scaredy Cat. No bull in rodeo history was as feared as Bodacious. 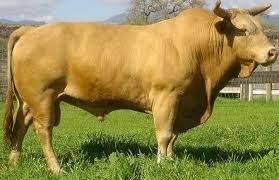 He weighed in at 1,900-pounds and was a crossbred Charbray who was first bucked in 1992. In the four years that Bodacious was hauled to rodeos, he was nearly unrideable. The big yellow bull bucked off 127 of his 135 riders and became known for a bone-crushing style that sent many riders to the hospital, including world champions Tuff Hedeman and Terry Don West. Bodacious had a distinctive bucking style. He would explode from the chute with such force there were times you could see his belly from the top of the chute. First ridden in 1993, it was two years before another bull rider made a qualified ride. Only 6 cowboys out of a whopping 135 put together an 8 second ride on the huge 1,900-pound yellow bull. He was named PRCA Bull of the Year in 1994-95 and top bull of the National Finals Rodeo in 1992 and 1994-95. He was retired during the 10th round of the 1995 National Finals Rodeo. Bodacious is known for one particular trick that resulted in many injuries for the bullriders. He would kick over his head, forcing a rider to shift his weight forward then sling his head up full force, smashing the rider's face. In the 9th round of the 1995 NFR, rider Scott Breding tried wearing a hockey mask. However, this failed to protect him adequately. Bodacious head-butted Breding, breaking his nose and shattering his eye sockets. 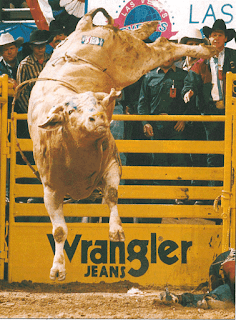 Tuff Hedeman is one of the few riders to have ever ridden Bodacious with a 95-point ride in 1993. However, the ride most people remember happened in the short-go of the 1995 PBR World Finals in October. 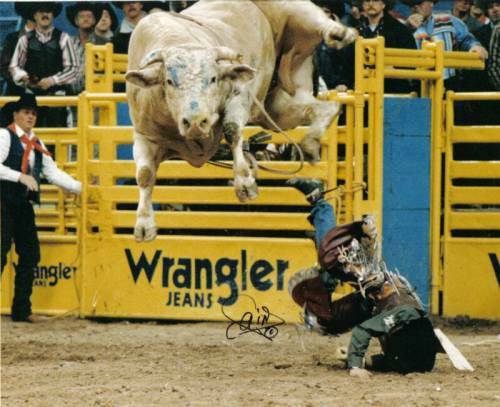 Tuff was jerked down by Bodacious upon leaving the bucking chute and struck his face on the bull’s head, shattering every major bone in his face. At the finals that year, Hedeman drew Bodacious one last time. He’d lost 25 pounds and was still healing. In a wise move, he turned the bull out. 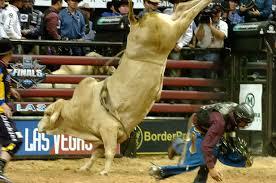 A few days later, Bodacious was retired from professional bull riding forever. In 1999, Bodacious was inducted into the ProRodeo Hall of Fame, and many know him as "the greatest bull to ever buck." Bodacious lived out the remainder of his life on owner Sammy Andrews' ranch, where he is buried and where fans still come to honor him. He died in 2000 when a cut was discovered on his foot which caused a bone infection. The medication used to counter act the bone infection caused his kidneys to fail. Bodacious was a real star of rodeo being the first bull to have his own agent and merchandise line. 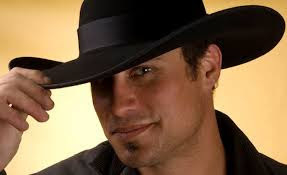 Have any of you ever watch Bodacious buck? What an athlete!